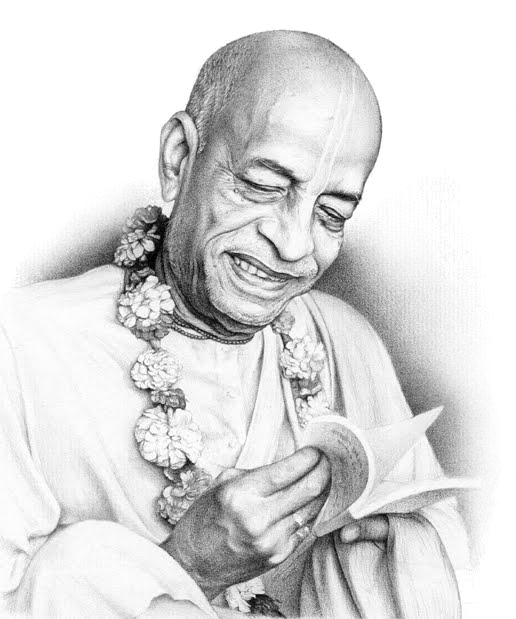 After visiting the ISKCON temple in Montreal, Canada in September of 1967, Gopal Krishna Goswami yearned to meet a Vaishnava guru and got the opportunity to meet Srila Prabhupada there in 1968. Gopal Krishna Goswami, originally from Delhi, India had a religious background and had great respect for sadhus or saints. The combination of his family background and his search for spiritual life led him to Srila Prabhupada and he accepted initiation from him in early 1969. Gopal Krishna Goswami has served as personal secretary to Srila Prabhupada at various times. After graduating from Delhi University in 1964, Gopal Krishna Goswami studied business management in France under a French government scholarship. He also studied for some time at Sorbonne University in Paris. 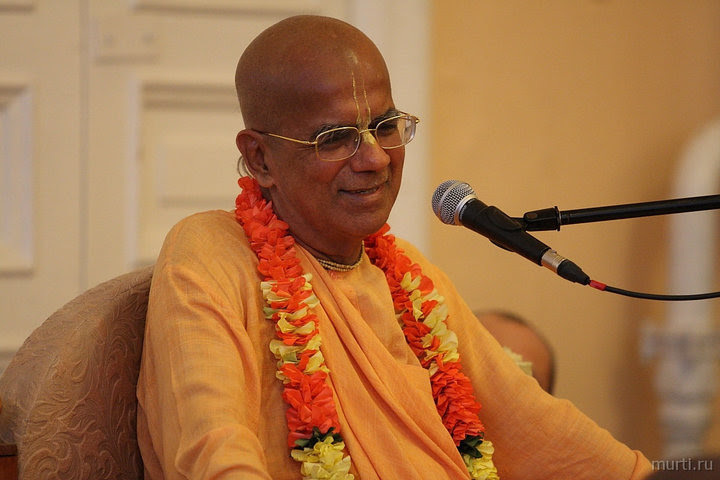 While pursuing business management at McGill University in Montreal, Gopal Krishna Goswami began contributing to ISKCON by financially assisting the Montreal temple. In December of 1974 he was made a GBC member by Srila Prabhupada and then transferred to India where he initially headed projects in Mumbai, Delhi, Gujarat, Hyderabad, Madras, Mayapur and Kanpur. His GBC responsibilities extended to other parts of Southeast Asia as well. Entrusted by Srila Prabhupada to visit the former Soviet Union in 1976 and 1977, Gopal Krishna Goswami acted as the representative of the Bhaktivedanta Book Trust to promote the placement of Srila Prabhupada’s books at fairs and in libraries. He was very well received, as were the books he was presenting. Gopal Krishna Goswami has served extensively in BBT (as chairman and trustee) in India, arranging for translation of Srila Prabhupada’s books into various regional languages and their distribution far and wide. He continues to encourage BBT book distribution in his zones, especially in India. In 1981 Gopal Krishna Goswami took sannyasa initiation and began to extend his travels to spread Krishna consciousness more widely in parts of the USA, Canada and eventually in parts of Africa. Currently, he is GBC of over thirty temples around the world and serves as an initiating spiritual master, with disciples in Russia, America, Canada, Europe, Asia, Africa, Australia and New Zealand. We'll look forward in spending this evening with you and your loved ones.